It’s been so long since I last made a clothing haul. Fall is here now and so I thought about adding some more autumn items to my wardrobe this year. I have been obsessed with this Canadian store called Simons lately and I couldn’t resist the sales that they are having right now. There are some pretty good markdowns on clothing that I have been eyeing! You can watch my haul video on YouTube by clicking on the preview below! What are your favourite clothes to wear in the fall? Let me know in the comments! 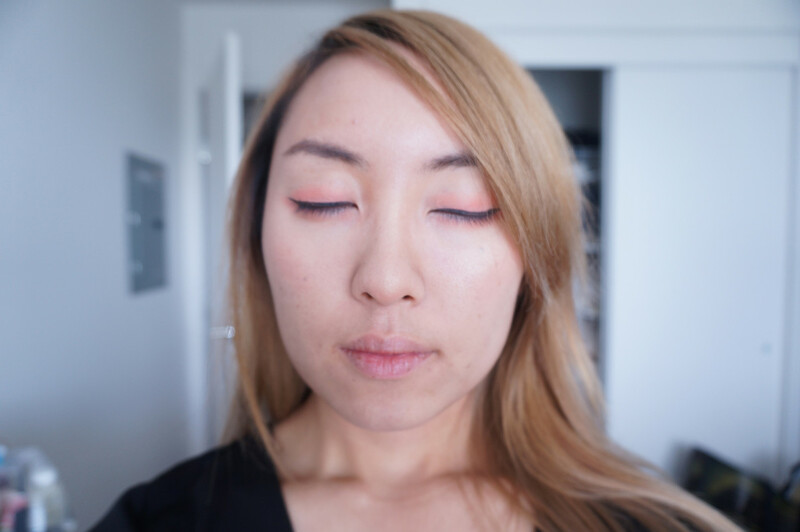 Outfit & Makeup of the Day – Dark & Coral + Blog Update! I quite enjoyed the layout from my previous blog so I decided to stick with that theme again. I’m going to be redoing the header here soon…. so excuse any pixelation that you might see for now. With the new domain, I am hoping to blog a little more and share more of my recent finds, reviews and other posts with you all and am so excited! It will also give me the flexibility and much more control over what I post here (like my YouTube videos) so that I can continue to share everything I create for the blog and my channels. Thank you to all visitors, both old and new. I hope to provide some good posts for you to read! Now onto the outfit & makeup of the day! Since this look was a bit daring, I opted for my simple black dress from Forever 21. It slips right on so easily and goes well with this look. 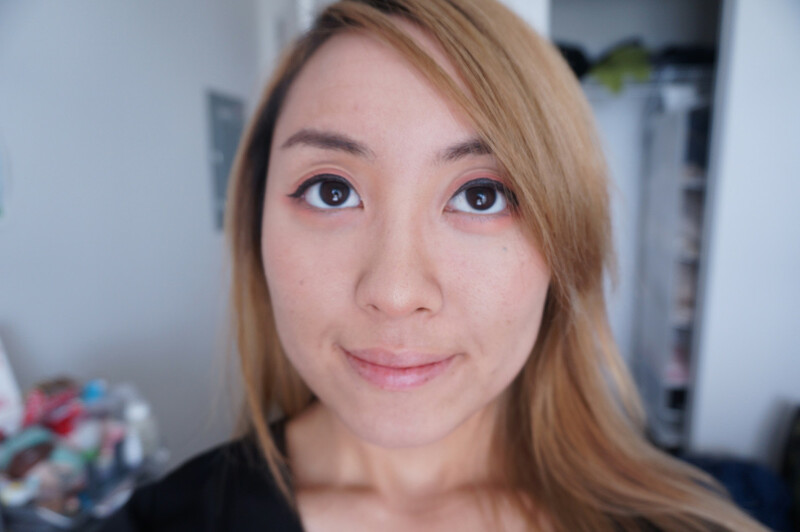 Easy and simple makeup/outfit for date night. What do you like to wear during a night out or on a date night? Do you like to put something simple together, or do you prefer to go all out? Let me know in the comments below! Links included are affiliate links. I make a commission if you click/purchase from these links. All products were purchased on my own.